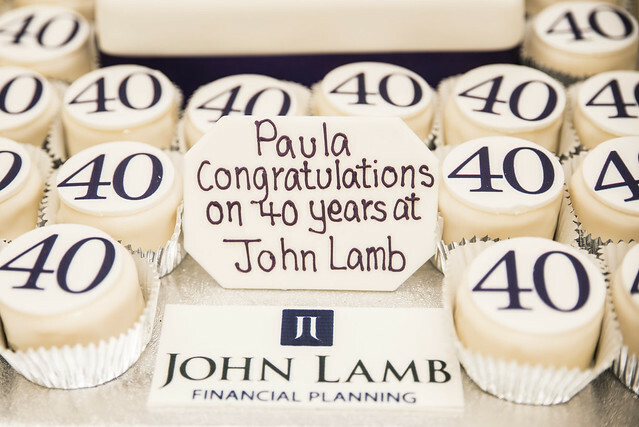 On 8th February 2018, John Lamb staff and friends gathered at Lutyens restaurant to celebrate Managing Partner Paula Steele's 40th anniversary at the company. Many thanks to all who attended. Please click on the image below to see photos from the event.